In recent years, Tablets have emerged as devices that chalk out the perfect balance between smartphones and laptops. A tablet can be defined as a portable notebook that is built on a mobile operating system platform. Variably different from smartphones in terms of looks, overall feel, and benefits, tablets essay the role of mini laptops and the upgraded version of smartphones that can accompany you anywhere, anytime. In the coming years, if technology evolves at the same pace, tablets will sideline laptops to a great extent. Besides being thin and lightweight, tablets have the significant advantage of being less expensive than smartphones that are packed with the same features. 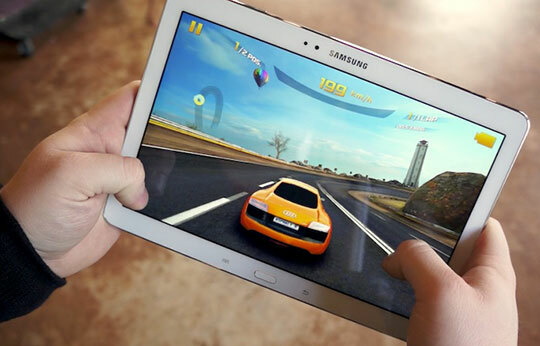 In fact, tablets are known to be considerably less expensive than flagship smartphones of most brands. Moreover, tablets are a smart way to cut smartphone costs. Most of the time, an expensive smartphone costs perhaps twice as much as a typical budget tablet, rendering tablets the power to be fully worthy of their cost. Wanted to play the Walking Dead episodic adventure game on a small screened device? You are best advised to grab a tablet. With its relatively small display, a smartphone won’t complement the incredible acting, gorgeous graphics, and tense atmosphere of the game. So, if you want a supremely immersive gaming experience you need to know which tablet is best for gaming, you ought to put down your old rusty phone and pick up a brand new tablet. Most tablets outshine smartphones when it boils down to battery life. In fact, their battery life is far better than laptops, too! While smartphones are facing the heat when it comes to delivering on the battery front, tablets, on the other hand, appear to last forever even when pushed beyond their limits. For instance, when you use a few battery hogging apps on your smartphone, it seems to dwindle within a few hours. You can’t possibly lug around your laptops while you are on the go, riding in a taxi, or going to catch a flight. Let’s face it- it is not at all fun. Because, with laptops you have to find a relatively stable and flat surface for setting it up and more importantly, it has to be flipped open to view the screen or type on the keyboard. Whereas, with a tablet you can walk around anywhere in peace as it is plain easy to turn it on in any environment. Audiophiles rejoice! Another great aspect of tablets’ lies in the fact that they can be used to compose/write and read sheet music. Besides, you can get the feel of a proper DAW or audio editing interface with apps like Cadenza Pro in iOS that let you both write and read sheet music. And, the best part is that you can you can even edit, save, transfer files to the laptop, and even share your next ‘big tune’ with the world. As for the smartphone, you can only listen to some songs that were perhaps created by err, someone on a tablet. The biggest draw for tablets is their ability to entice people into reading full-fledged articles, e-books, novels et al. in a comfy and relaxed manner. 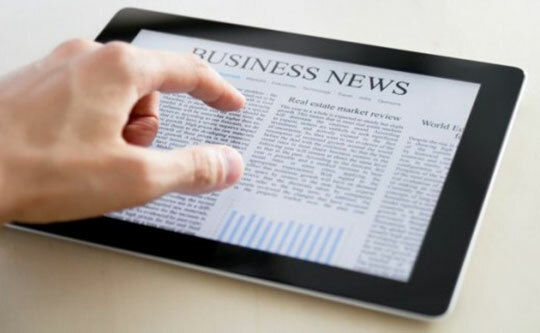 While, there are a plethora of news apps available for smartphones, but they are not immersive enough partly due to their screen size and other constraints such as battery issues. Tablets are your best bet when you are lying on the couch and want to peruse apps like Vimeo or YouTube for accessing your favorite online video channels. 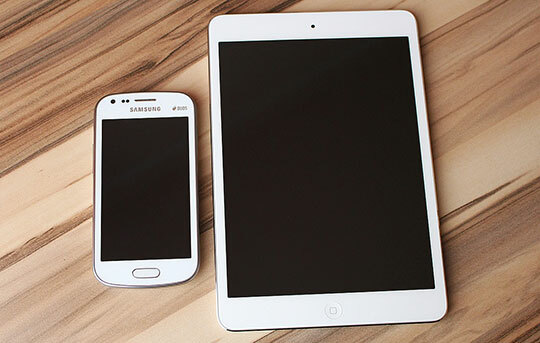 Thanks to a massive display size, tablets rule the roost and edge out smartphones by a huge margin. 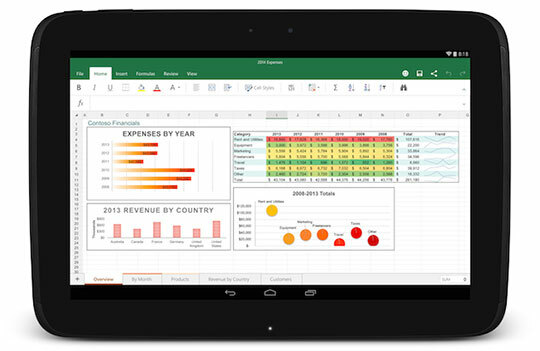 Fair enough, apps such as Google Sheets, Microsoft Office, and Google Docs are available as smartphone-only variants too, but spreadsheets, presentations, and documents are very difficult to view properly, let alone edit, on your expensive smartphone. Whereas, on a tablet, you can not only reduce work to mere play but also edit all these apps just like one would do on a laptop. For entertainment and gaming purposes, a larger screen size is always a plus point, and Tablets are known exactly for that. Well, larger displays give you more real estate and leeway to get any work done. Many large tablets boast of a display that is on par with smaller laptops. They beat smartphones when it comes to being productive and not just a gaming device. 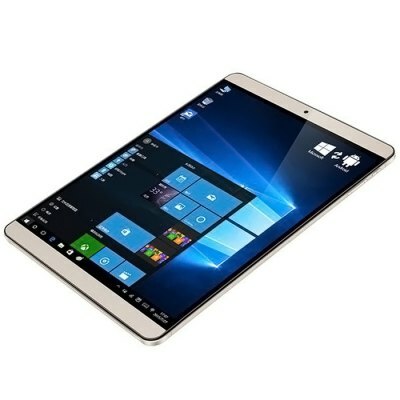 Over a period of time tablets have evolved as devices that can fill the role of a laptop and perform most of its similar functions. 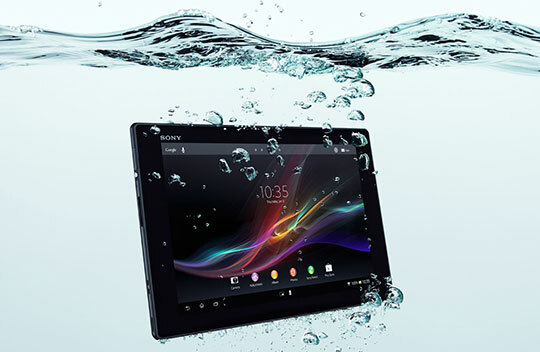 At the same time, tablets are like the more evolved and versatile counterparts of smartphones. Almost all the tablets can shoot videos, take photos, as well as facilitate conferencing or video chats. Additionally, they are now being termed as the E-readers that store an entire library of books on the go. Tablets have always held a peculiar charm that is hard to resist. Albeit, some of their features might be there (sometimes) on some smartphones, but it would be ridiculous to equate smartphones with tablets. Agree here but one major disadvantage is its bulk size. We can’t carry it in the pocket just as like smartphone. I often confused why people prefer Tablets now you clear all my doubts by sharing details here. I would say that point 1 isn’t a very valid point. Tablets aren’t meant to replace your phone, you’d still need one to make calls and that means you don’t save money buying a tablet, it’s just an additional cost on top of your smartphone. I have both an 8-inch tablet and 4.5-inch smartphone. It’s great to have a secondary device while the other one is charging. Not to mention, they are useful in different ways. Guess I will love to own one to play my favorite game. Great to read the lovely post. But not agree with the number 1, because A tablet with high performance, High RAM, and Good Storage are not less-expensive. And the another point is, As a tablet is larger in size, so sometimes it also not possible to carry it anywhere. However, Thanks for the awesome post. Yes, That is true that Tablets are larger in size, so sometimes it also not possible to carry it anywhere. 1. 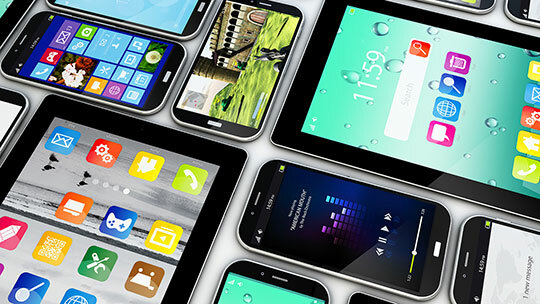 Smartphones are personal; tablets may not be. 2. Smartphones are taken everywhere. 4. Two distinct marketing opportunities. Of course, smartphones are more convenient than tablets. That’s why, if you check the market share, there is no competition on both and smartphones will beat tablets any day. Here in this article, we have just tried to find out why you may consider to buy a tablet and is tablets has any goodness over smartphones.